Support the work God is doing through women every day. As female leaders, our journeys are littered with obstacles and pitfalls unique to our gender. But we do not need to walk through life alone; we need to support and encourage our fellow women as we forge ahead in our work to leave a positive mark on the world. We Pray with Her is a collection of 100 inspiring devotionals written by the women who formed the grassroots movement of the same name. 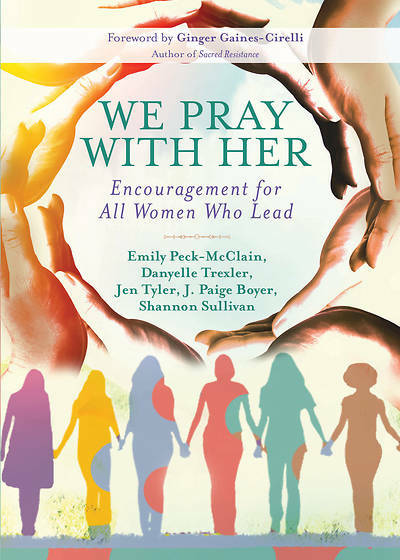 Whether you’re a woman leader or an aspiring leader looking for personal inspiration, in a supportive role to a leader, or a woman who wants to support her sisters in Christ, you’ll find a home within these pages.